Welcome to “Discover France” the brand new travel blog that tells you what you really need to know for a truly unforgettable holiday in France. 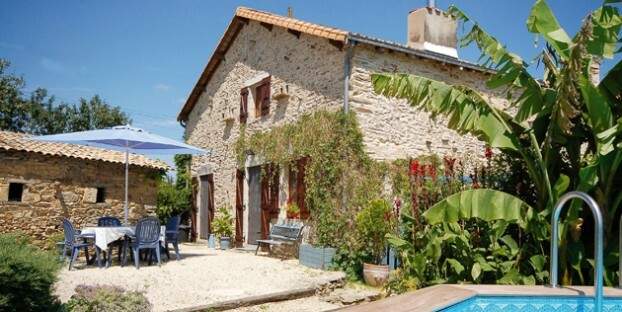 This blog is brought to you by Holiday France Direct, an operator offering access to hundreds of self-catering holiday cottages and bed & breakfasts across France. All the properties in our portfolio are owned by people with a passion for France, they have extensive inside knowledge about the area around their properties and know where to go and what to do to get the very best from a holiday there. Who better to offer you a true insight into the ‘real’ France? Explore the blog for features profiling some of our property owners to find out why they got into the business and discover top tips and advice for visitors. Peruse holiday diaries from real holidaymakers for ideas and inspiration, and see some of our most exciting properties showcased and reviewed. We’ll also give you the low down on celebrating major festivals and events in France, and feature guides to some popular resorts with recommendations for restaurants, activities and trips you really shouldn’t miss, from real people who know the areas intimately. We’ll be adding new articles and running exclusive discounts and competitions, so don’t miss out, sign up for our monthly email update, or why not contact us to offer your holiday diary or top tips following your Holiday France Direct break? We can’t wait to hear from you! Welcome to the world of blogging and congratulations on your new blog, it looks really good. As a happy advertiser in the Brittany gites section of your website I will be visiting regularly to keep up to date with what’s going on at Holiday France Direct and in the French Holiday market.